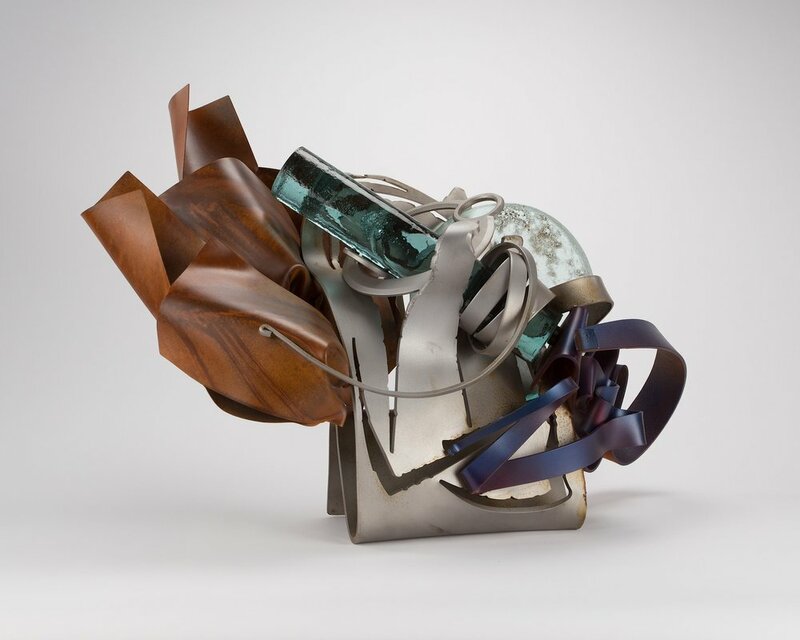 Complementary Contrasts: The Glass and Steel Sculptures of Albert Paley highlights the significance of glass in the body of work of celebrated sculptor Albert Paley. Though best known for his metal sculptures, Paley has incorporated glass in many commissions and exhibition works for over a decade. These sculptures demonstrate his commitment to innovation and a synthesis of many of the key elements that distinguish his oeuvre. Paley launched his career nearly 50 years ago as a jewelry maker. As his work became evermore elaborate and larger in scale, he transitioned to furniture and freestanding sculpture and, in the 1970s, delved into large, site-specific works that blurred the line between sculpture and architecture. Despite disparity in size, Paley’s collective artworks display a synergy of forms and philosophy, favoring natural curves and lines that defy the rigid materials from which they are made and harmonizing the animate and the staid. As a student at the Tyler School of Art in Philadelphia in the 1960s, Paley developed an interest in glass as an artistic medium and watched its evolution in the milieu of contemporary art. In 1998, Paley was invited to Pilchuck Glass School to collaborate with artist Dante Marioni and accepted the opportunity without hesitation. His experience utilizing fire to manipulate metal translated naturally into his glass design and allowed him to embrace the new material with ease. Since this initial introduction, Paley has collaborated with a number of glass artists and created over a 100 sculptures incorporating glass. 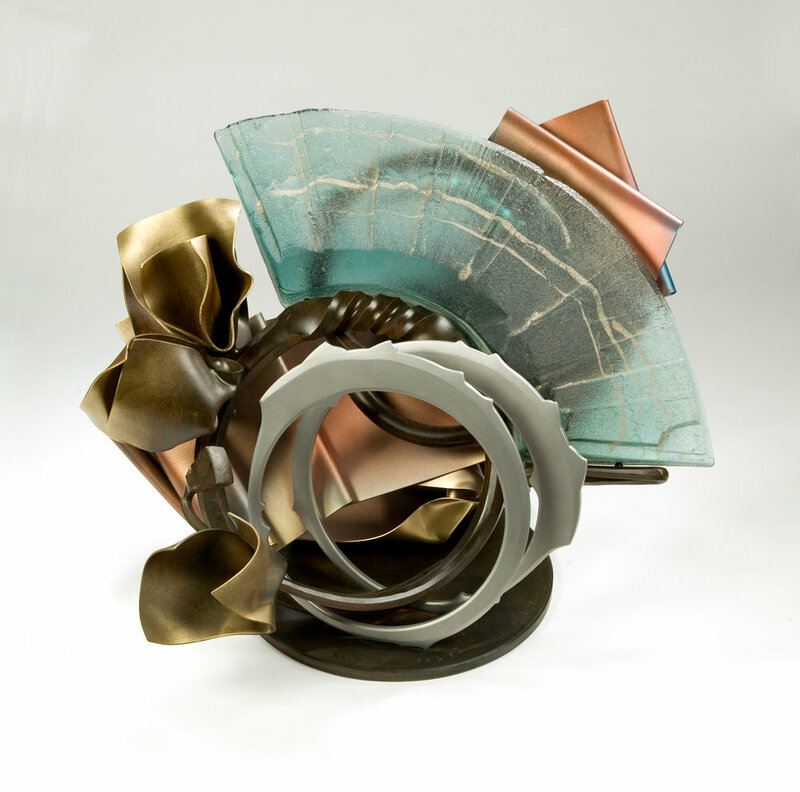 The first comprehensive exhibition to reflect on Paley’s glass and steel sculpture, Complementary Contrasts: The Glass and Steel Sculptures of Albert Paley, includes sculptures initiated during his residencies at Museum of Glass in collaboration with Martin Blank. These works serve as the foundation of the exhibition and are supported by additional pieces from the archive at Paley Studios. Works on paper illuminate Paley’s process of incorporating glass in his sculpture and collectively the artwork demonstrates a culmination of his talents as a multi-media sculptor. 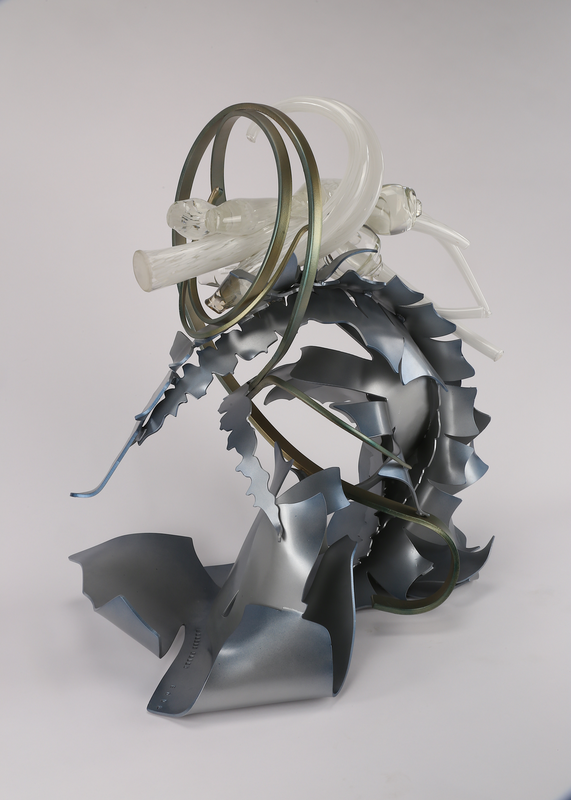 To learn more about Albert Paley and his work, visit www.albertpaley.com. 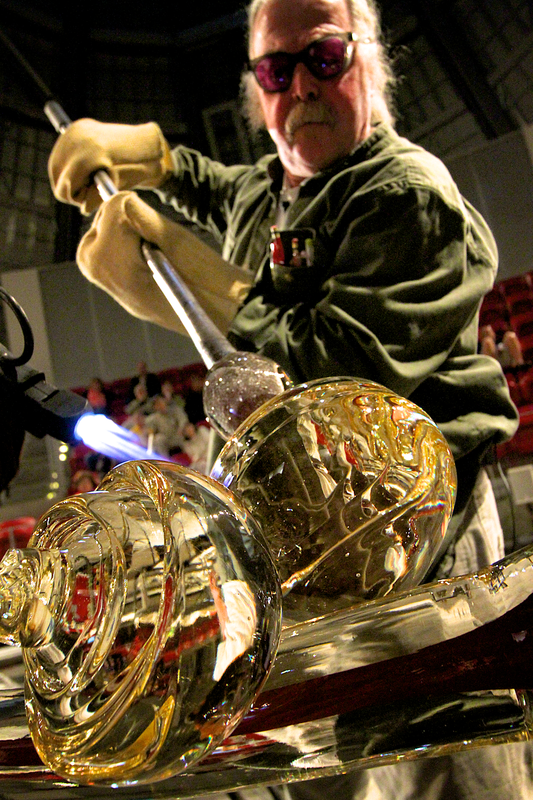 Organized by Museum of Glass and Paley Studios. Sponsored by Art Alliance for Contemporary Glass.